W. W. Norton & Company, 9780393352306, 336pp. To complicate matters, Barb and Lily discover that they may have a murderer in their midst, that Barb's calm disposition is more dangerously provocative than her beauty ever was, and that Lily's musical talents are more powerful than anyone could have imagined. Part literary whodunit, part surrealist farce, The Unfortunate Importance of Beauty is a smart, modern-day fairy tale. 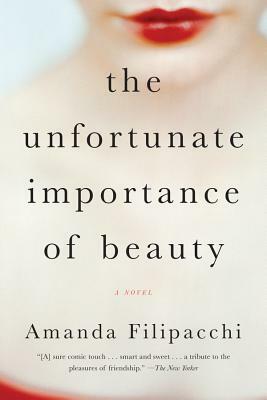 With biting wit and offbeat charm, Amanda Filipacchi illuminates the labyrinthine relationship between beauty, desire, and identity, asking at every turn: what does it truly mean to allow oneself to be seen?